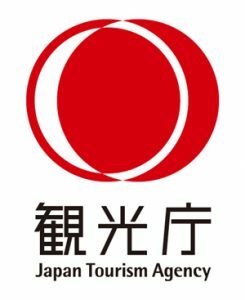 Despite the number of inbound tourists to Japan in 2018 declining after natural disasters including typhoons and earthquakes, these declines were temporary and over 30 million tourists visited in total, the most ever. The total number of inbound tourists first surpassed 10 million in 2013, and that number has now tripled in only five years. Spending by inbound tourists to Japan also reached a total of over 4.4 trillion yen in 2017, with the economic impact in regional areas increasing. With the Rugby World Cup in Japan in 2019 and the Tokyo Olympic and Paralympic Games in 2020, how will issues, including preparing communications infrastructure and accommodations, be solved? The FPCJ has invited Commissioner Hiroshi Tabata of the Japan Tourism Agency, which had its 10th anniversary in October 2018, to speak about efforts towards a goal of 40 million inbound tourists and 8 trillion yen in spending.